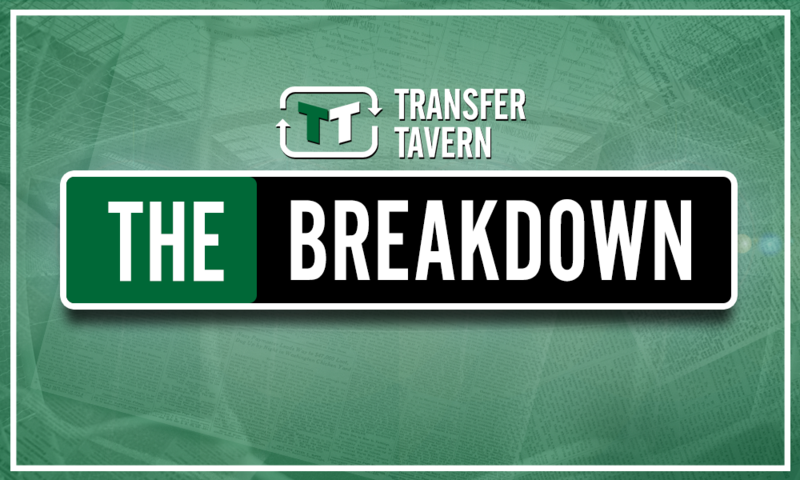 Opinion: After Xhaka's performance selling midfielder would be a huge mistake by Arsenal | The Transfer Tavern | News, breakdown and analysis on all things football! 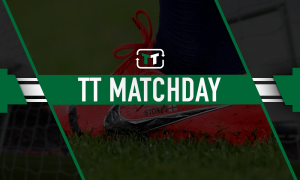 The Unai Emery era got off to a bad start at the weekend as Arsenal lost 2-0 to a Manchester City side that looked worryingly good so early in the season. With Ainsley Maitland-Niles starting in an unnatural position and Matteo Guendouzi making his debut for the side, Arsenal were outclassed by a much better team. However, after two years under Guardiola and multiple transfer windows, City are much further down the line than Arsenal and therefore were expected to win. What was slightly worryingly for Arsenal fans, was that in a game of that magnitude, Emery turned to Guendouzi to start alongside Granit Xhaka and the Frenchman actually played better than the more experienced midfield man. 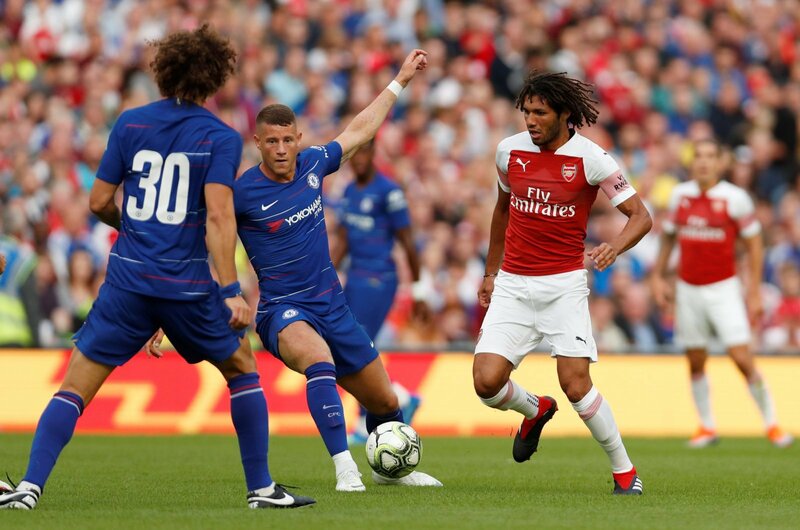 With the arrival of Lucas Torreira and Matteo Guendouzi, Elneny has dropped down the pecking order at Arsenal but while he may not be first-choice, the Arsenal midfielder is going to be a crucial player for Arsenal as the season progresses. Elneny has a very well-rounded game and his ability to be a box-to-box midfielder is something Arsenal don’t really have outside of Aaron Ramsey. Moreover, it’s unlikely that both Guendouzi and Torreira will go through the season without picking up an injury and therefore, Arsenal will need Elneny to step in at some point. Marseille need a replacement following Fulham’s deal for Andre-Frank Zambo Anguissa but if Arsenal are wise, they will refuse any attempt to let Elneny go.